Kalvakuntla Chandrashekar Rao converted the poll scene in the Telugu land to revolve around him since 2004 general elections. 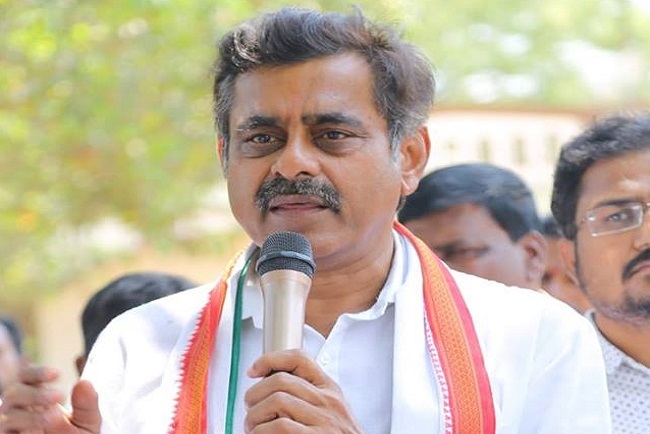 The Congress, under Dr. Y S Rajasekhara Reddy, had no option but to leave a large number of seats to the TRS in the run-up for the 2004 elections. Rest is history. 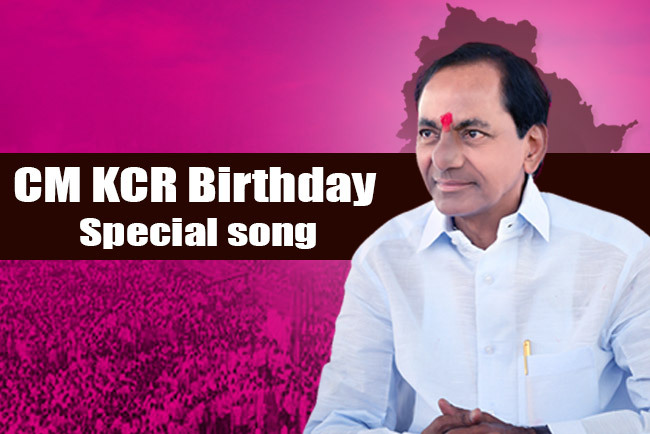 KCR had a separate Telangana created and became the Chief Minister in 2014. 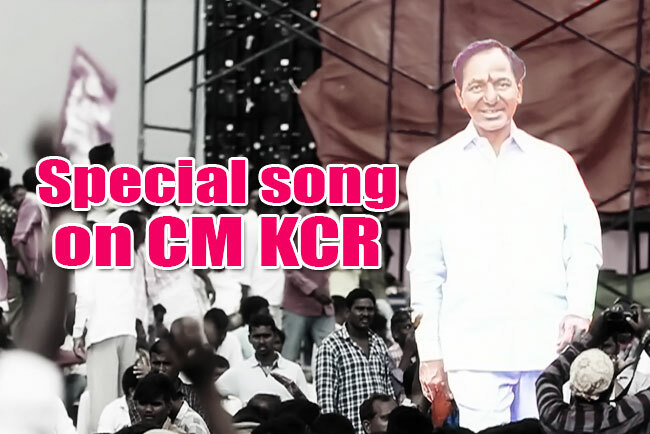 Here are the five reasons why KCR will sweep the polls in Telangana? 1. 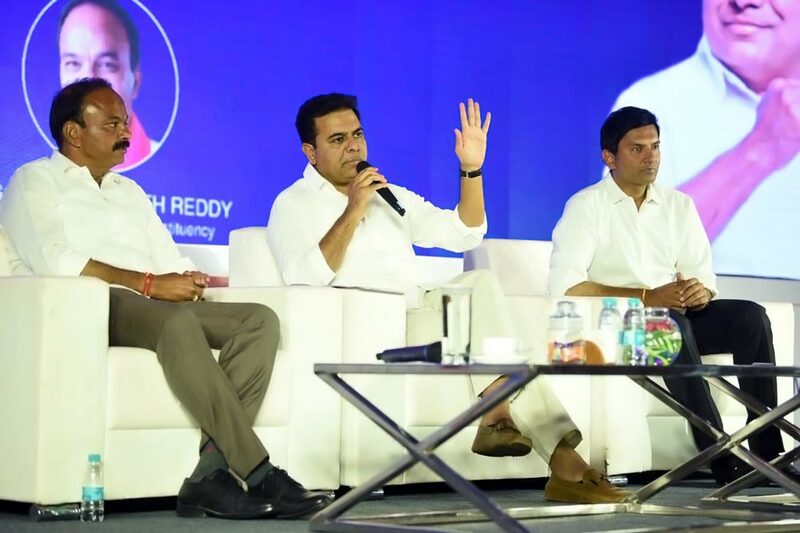 KCR’s masterstroke could hardly be understood by most politicians who think they are the world’s biggest strategists when the Telangana Rashtra Samithi (TRS) supremo chose to dissolve the Assembly and advance the elections. While all have expected that he did not want to stand on the wrong side in the Lok Sabha elections, as the narrative would be a Modi-versus-Rahul fight for the parliament. Nobody expected that KCR, whose talk of a Federal Front that still is a fledgling, is actually working towards it. He deflected the narrative to Regional parties versus national parties by pushing Rahul and Modi on to the same side in the political kabaddi court. In the process, he eliminated the TDP and the YSR Congress with war and love respectively from the fray. 2. 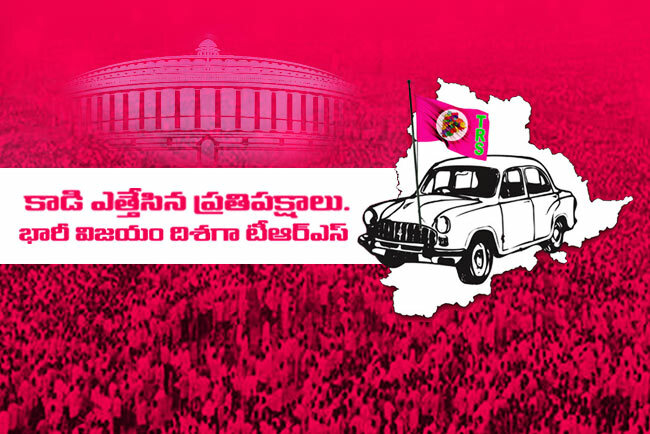 KCR won the Assembly elections hands down with 88 seats out of 119. Ever since legislators elected on the Congress ticket began losing faith on their party for five reasons: 1. It has no future; 2. It has lost popular support base with no popular and visionary leader in the driver’s seat; 3. It has no possibility of coming to power at the Centre; 4. Staying in the Congress is of no use to the people who elected them; 5. KCR proved his leadership can deliver. Therefore, they began to switch loyalties to the TRS, surging its numbers to 101 so far. 3. 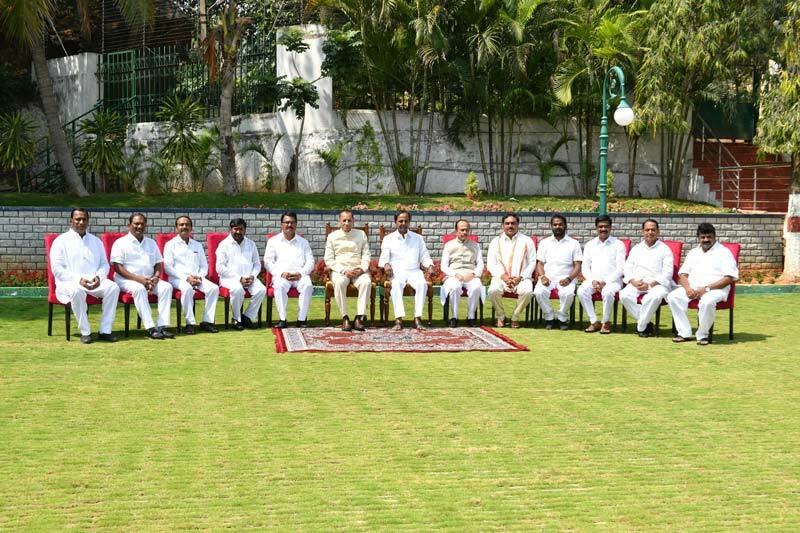 KCR made ministers in-charge of each of the 17 Lok Sabha constituencies in Telangana. 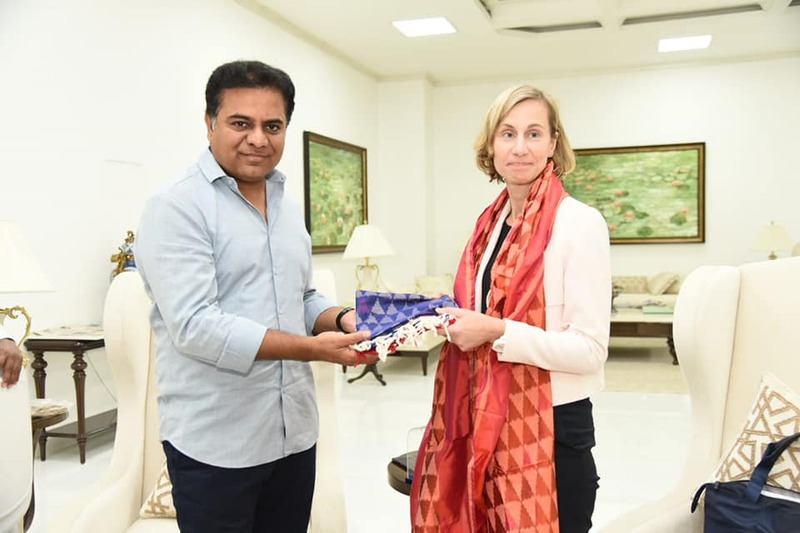 Leaving Hyderabad to AIMIM, even though the TRS fielded a candidate for the record, the party retained its sway among the Muslim voters. 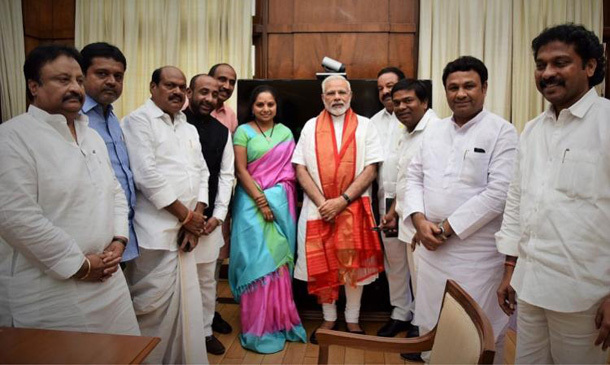 Prime Minister Narendra Modi himself is alleging that KCR trusts in astrology and yaagams and performs rituals. These acts, in fact, ensured the support base for the TRS among the believers. 4. 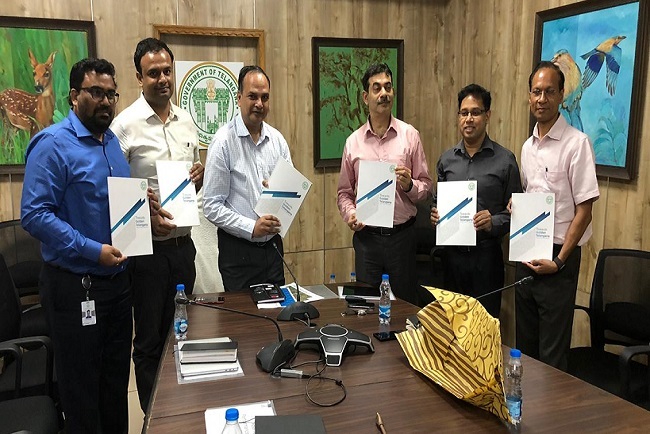 By sparing no effort to protect the cosmopolitan culture of the State in general and the Capital city in particular, KCR is now riding on the wave of positivity. 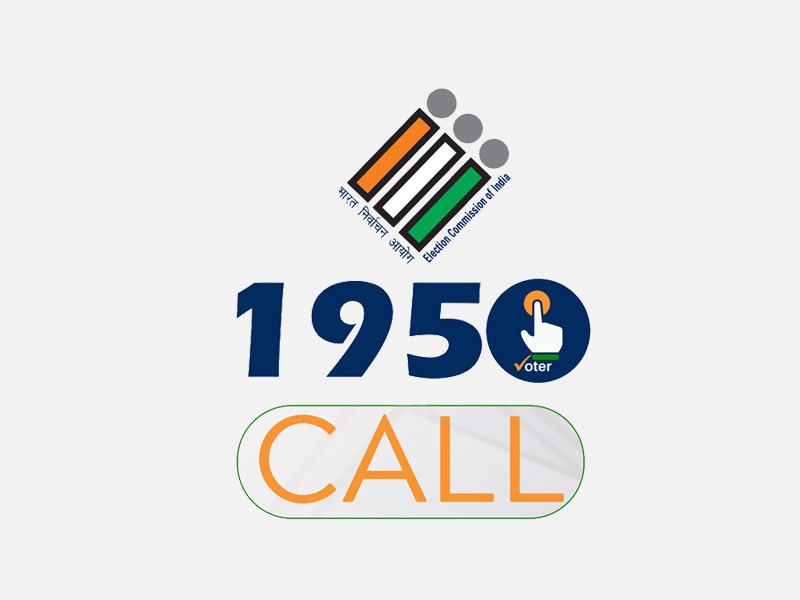 He is seeking votes safeguarding the cultural and religious ethos of all hues of faiths. Maintaining law and order and ensuring unity in diversity are his biggest strengths. 5. 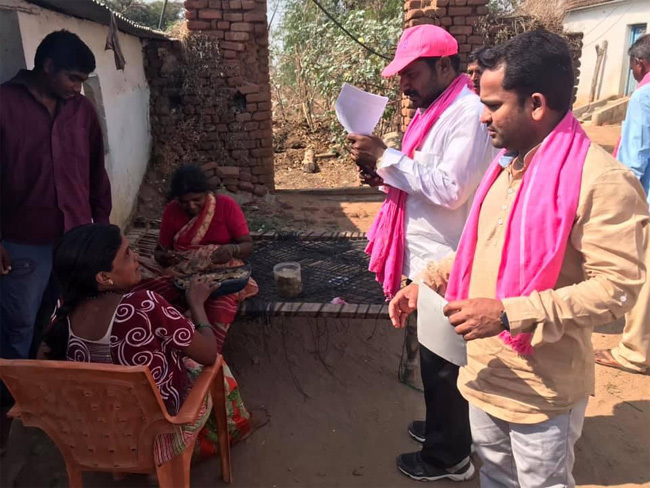 By changing 10 candidates, KCR confused the main challenger, the Congress, which wasn’t ready with its own list until the elections are announced. 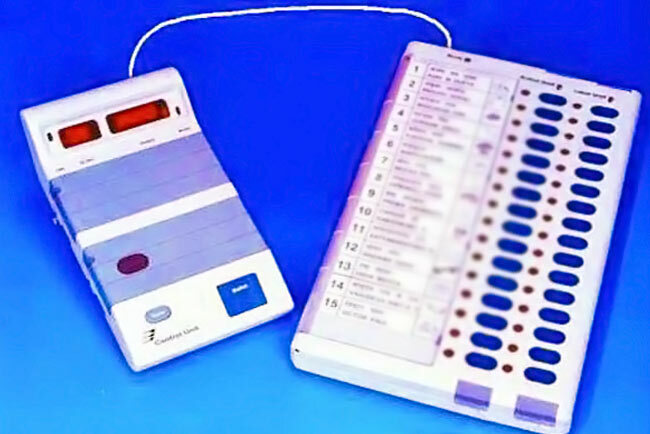 The Congress too fielded nine candidates, who lost in the recent Assembly elections. This makes KCR a clear winner who is all set to fight the polls and beat the opposition hollow.